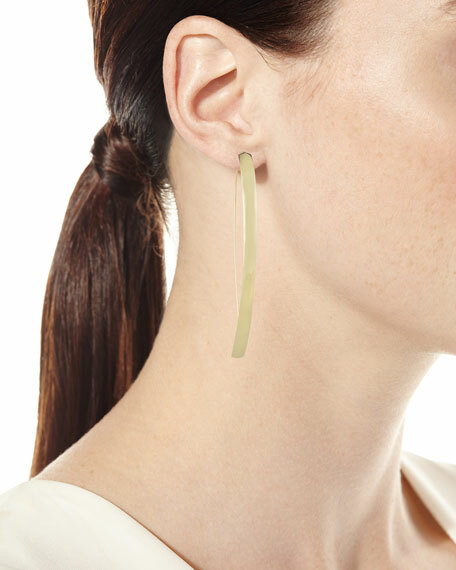 Hooked on Curve hoop earrings from the LANA Alias Collection. 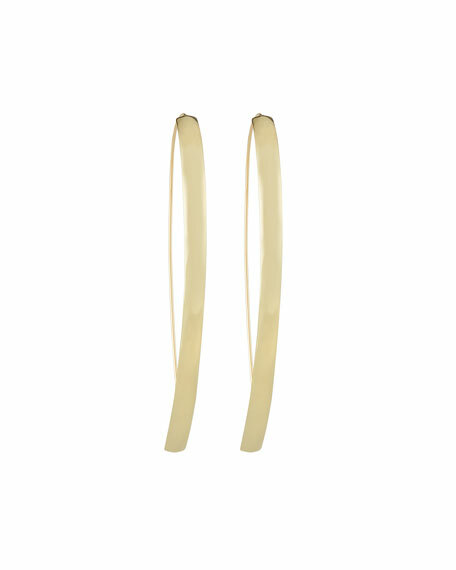 Polished 14-karat yellow gold curved hoop silhouette. Thread through posts for pierced ears. Approx. 0.2"W; 0.04" thick; 1.7"Dia.